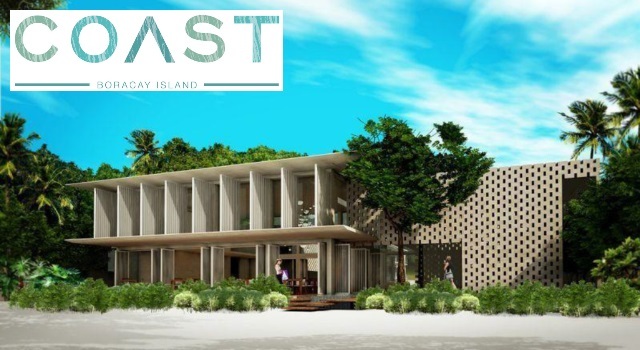 The Raintree Hospitality Group, in partnership with Beach Design Hotel Group, recently announced the newest resort development at Boracay's Station 2. 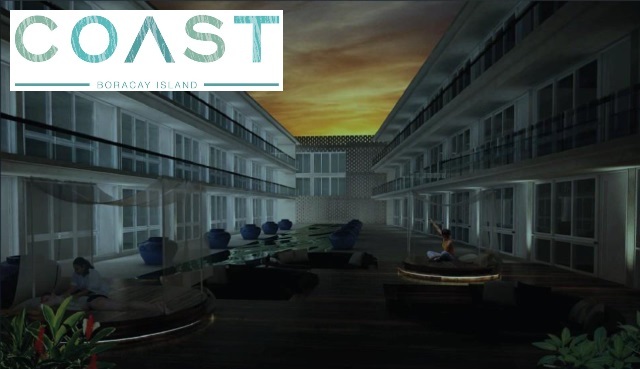 Coast Boracay is a 71-room beach-front resort property with a stylish and contemporary design that aims to attract the market of young, social, and adventurous travelers. 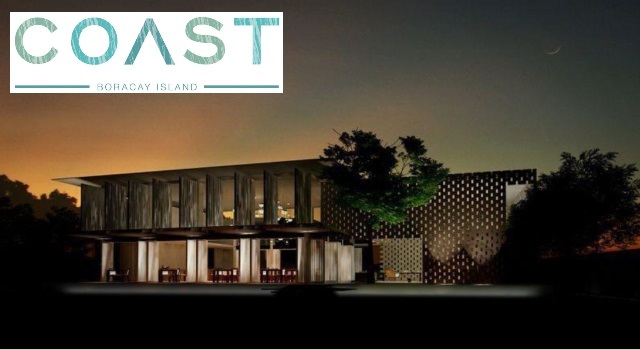 Recognized as the center of the White Beach party scene, Station 2 welcomes the addition of Coast Boracay in its line up of beachfront resorts, making stylish yet affordable accommodation matched with a high level and very personal service for which Raintree Hospitality Group is known. 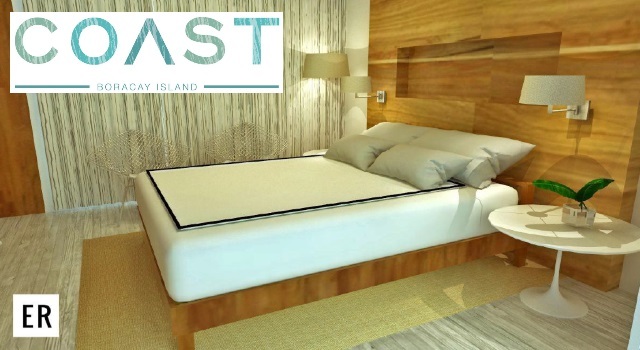 Coast Boracay will have four room categories ranging from the 26 sqm Deluxe Room to the 55 sqm Loft, each of which will be equipped with modern amenities including rain shower, bathtub, smart LED television, and Wi-Fi Internet connectivity. During our recent trip to Boracay last November, we visited the site of Coast Boracay which is already in its final stages of construction. The Engineer on duty gave us a quick tour of the site showing us the unfurnished rooms and the location of the restaurants and the 19-meter swimming pool. 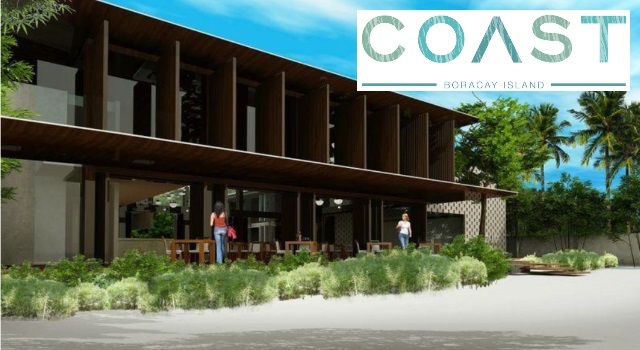 Another great news are the three Raintree F&B outlets which will be housed inside Coast Boracay: Cha Cha's, the resort's all-day dining restaurant; The Coconut Club which is a rooftop bar and loung; and Cafecito, a food truck with a parilla-type grill. These restaurants will showcase dishes created by Executive Chef Khalel Chan which we were able to sample during the launch event at Museum Café. 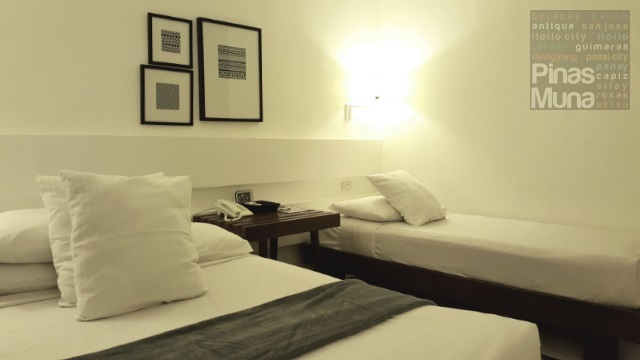 Forming part of Coast Boracay is Blue Marina, a 12-room boutique hotel also located at Station 2. 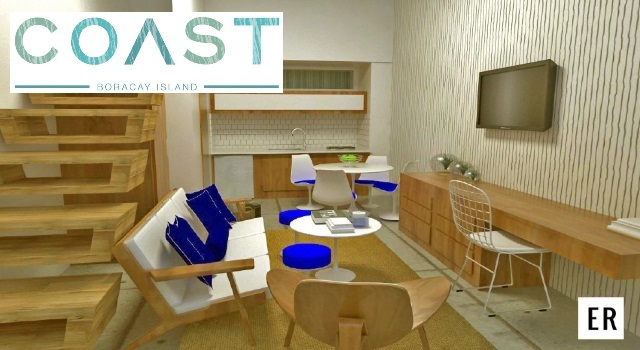 The 25 sqm rooms will become a room sub-category of Coast Boracay. 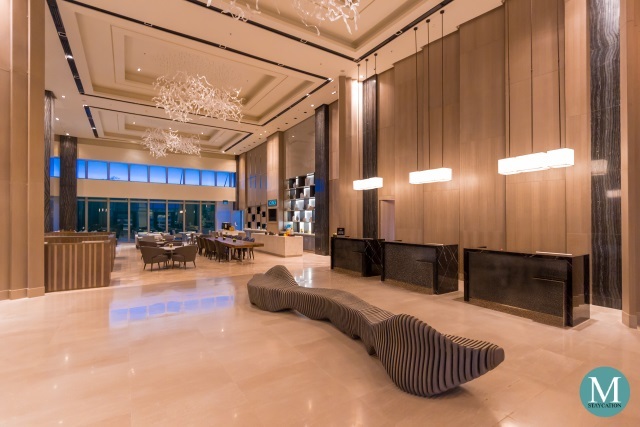 During our visit last November, we did a quick ocular of Blue Marina and we were welcomed by the signature Raintree hospitality that is warm and genuine. 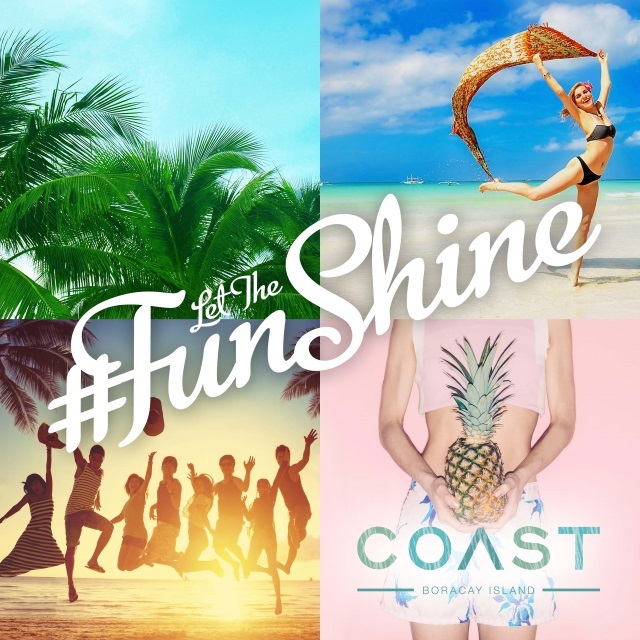 Let the #FunShine says the marketing tagline of Coast Boracay. With a promise of relaxing accommodations, well-crafted food and beverage offerings, and a service that genuinely cares, Coast Boracay will definitely be the place where fun meets the sun. See you soon in Boracay! 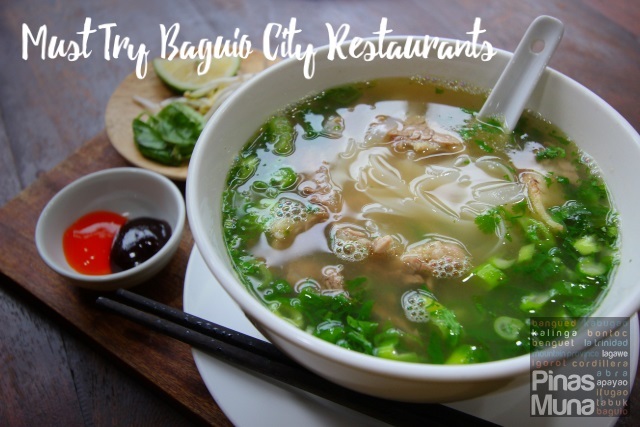 For more information on Coast Boracay, please visit their website at www.coastboracay.com or Like and Follow their Facebook Page (fb.com/CoastBoracay) and Instagram/Twitter accounts @CoastBoracay or call the Raintree Hospitality Group at +63 (02) 576-4555. 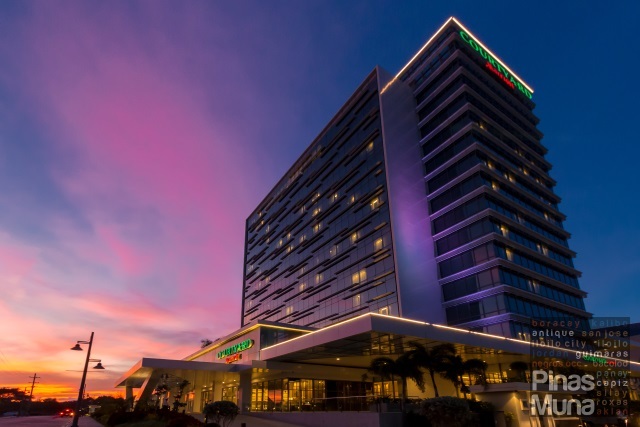 The Raintree Hospitality Group has distinguished itself for conceptualizing, developing, managing and operating concept hotels in Metro Manila, Tagaytay, Boracay, Baler, and Legazpi City. 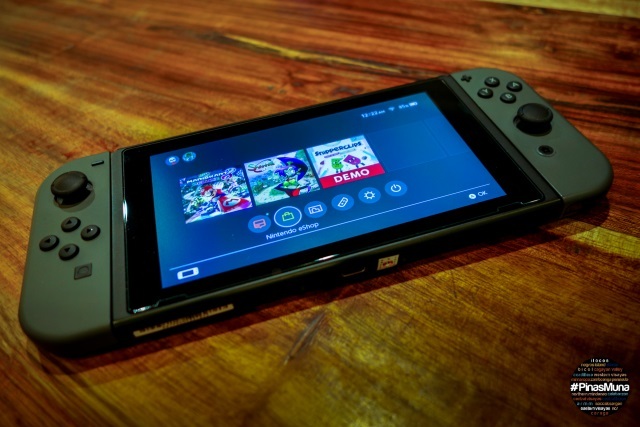 It also owns and operates successful restaurant ventures namely Museum Café and Kabila, Chelsea Kitchen, Chelsea Grand Café, Rocket Room, Stella, Saboten, Simple Lang and Terraz. 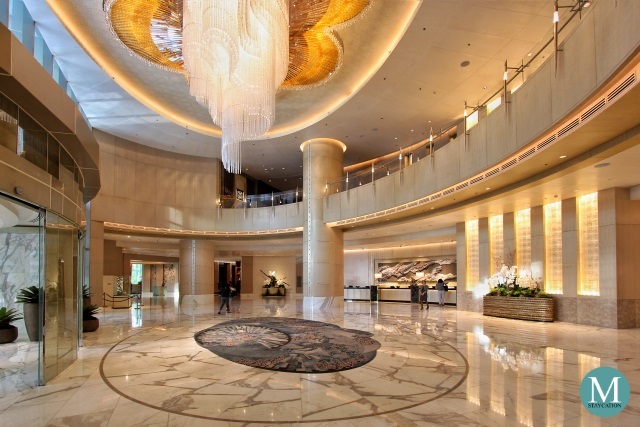 Images and Architect's Perspectives were provided by Raintree Hospitality Group.